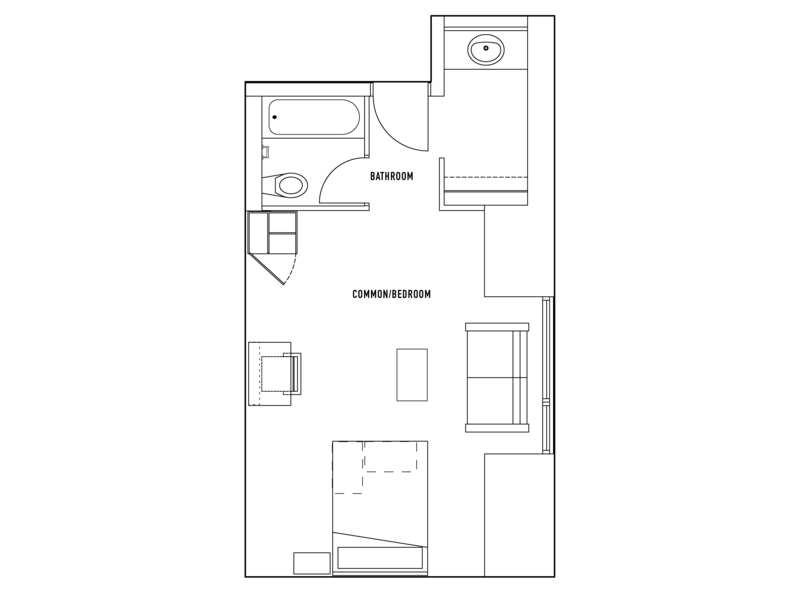 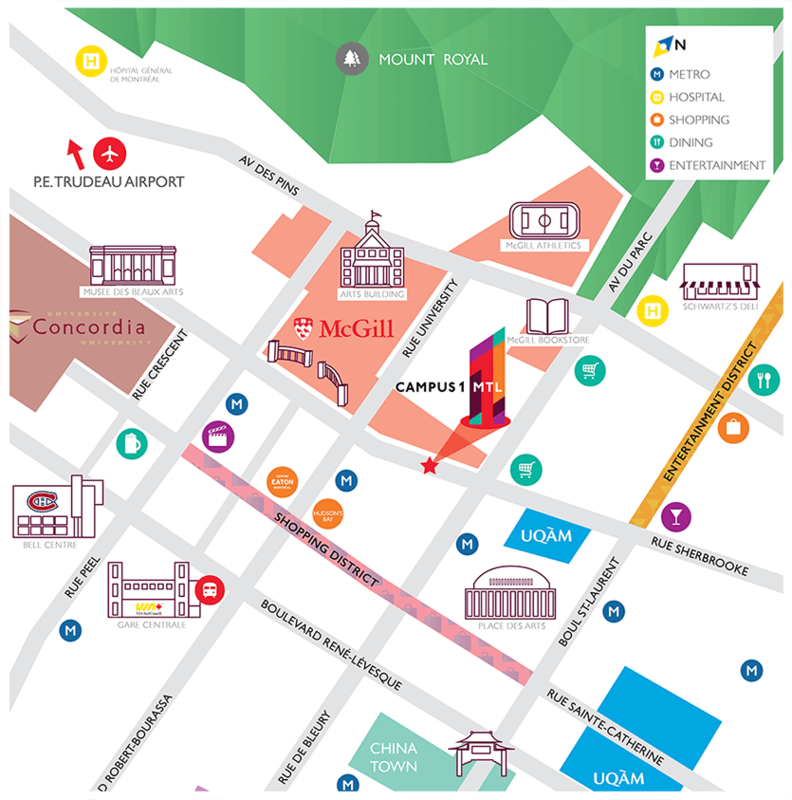 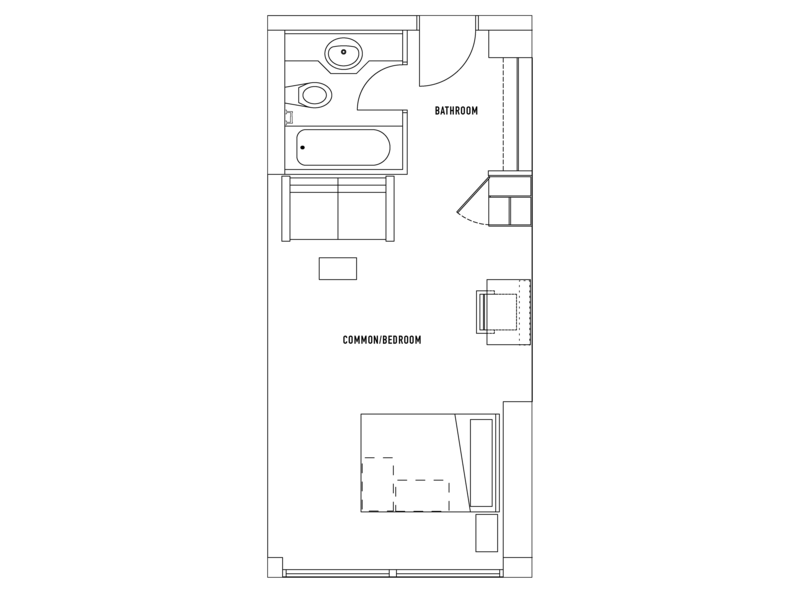 Select a floor plan below to see rates, unit features and more. 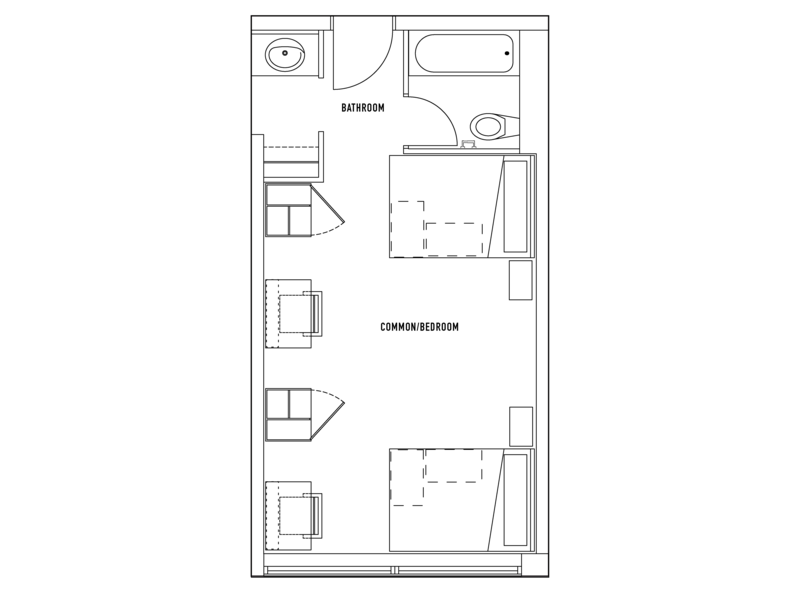 Starting from $1,285 per installment per person. 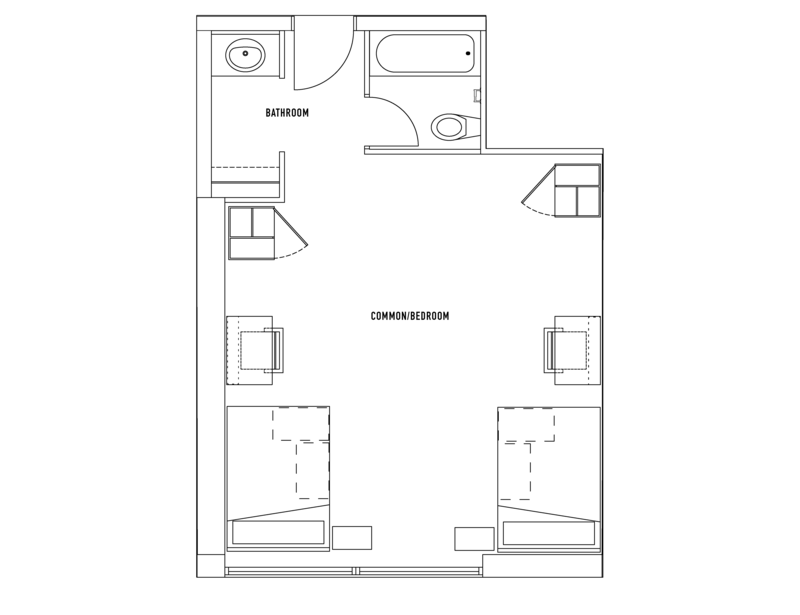 * Floor plans may vary. 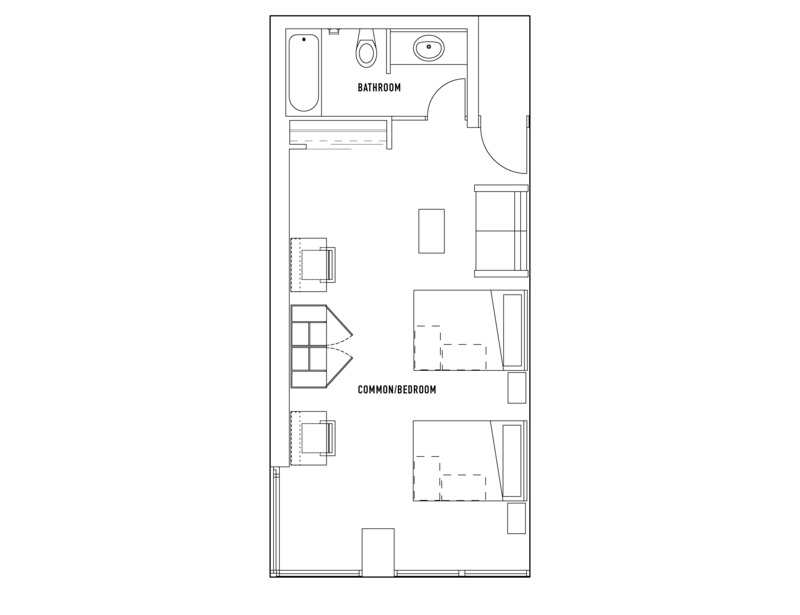 Square footage and/or dimensions are approximations and may vary between units. 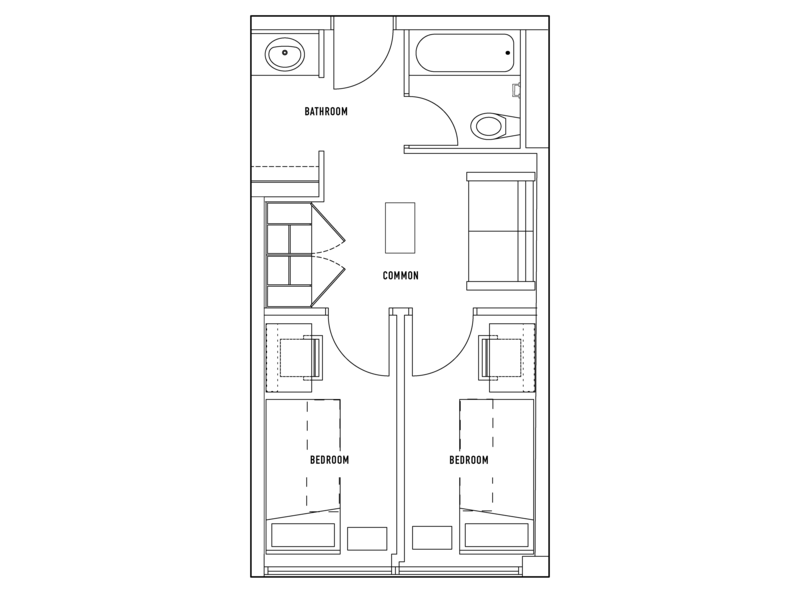 Furniture available for each unit will vary. 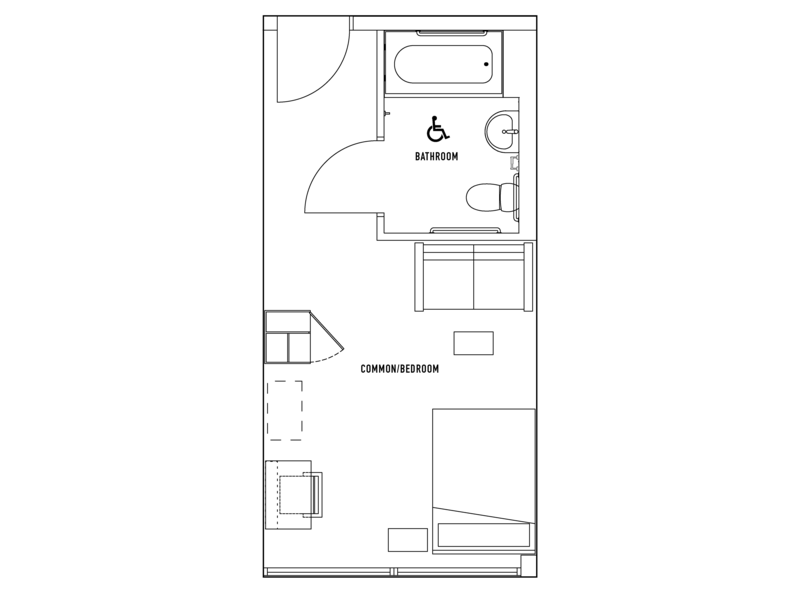 Select units may include ADA accessible features.